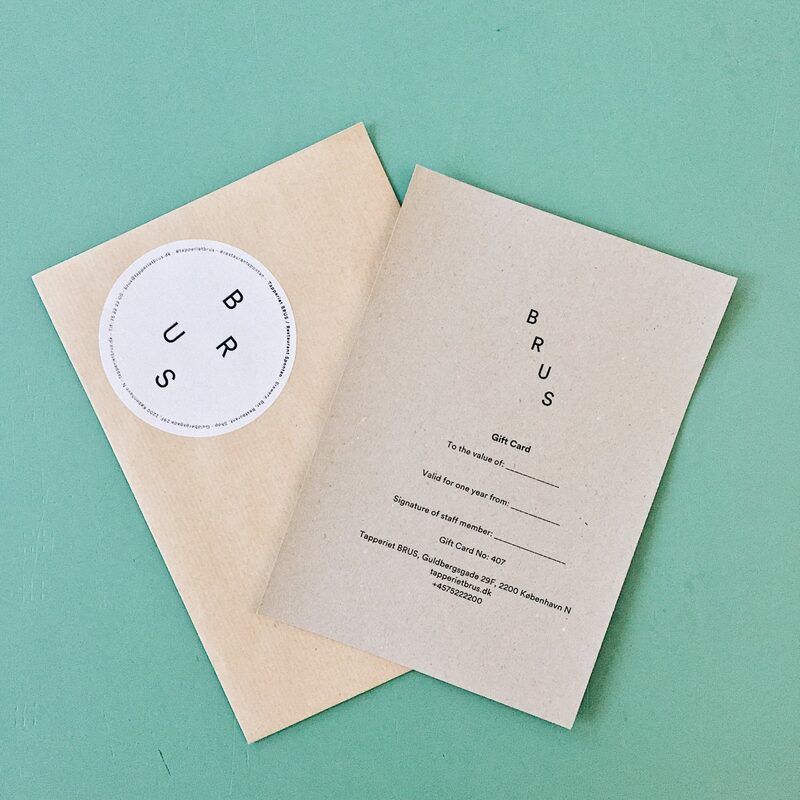 You can now book your private parties and Christmas lunches at BRUS. BRUS takes in bookings of various shapes and sizes, from cosy ten guest gatherings up to 110 guest company parties. Bookings can be made for both midday lunches or night time parties, and you can be seated you in the BRUS bright shining brewery, spacious restaurant or in the cosy shop corner. Please write to brus@tapperietbrus.dk with questions & enquiries. 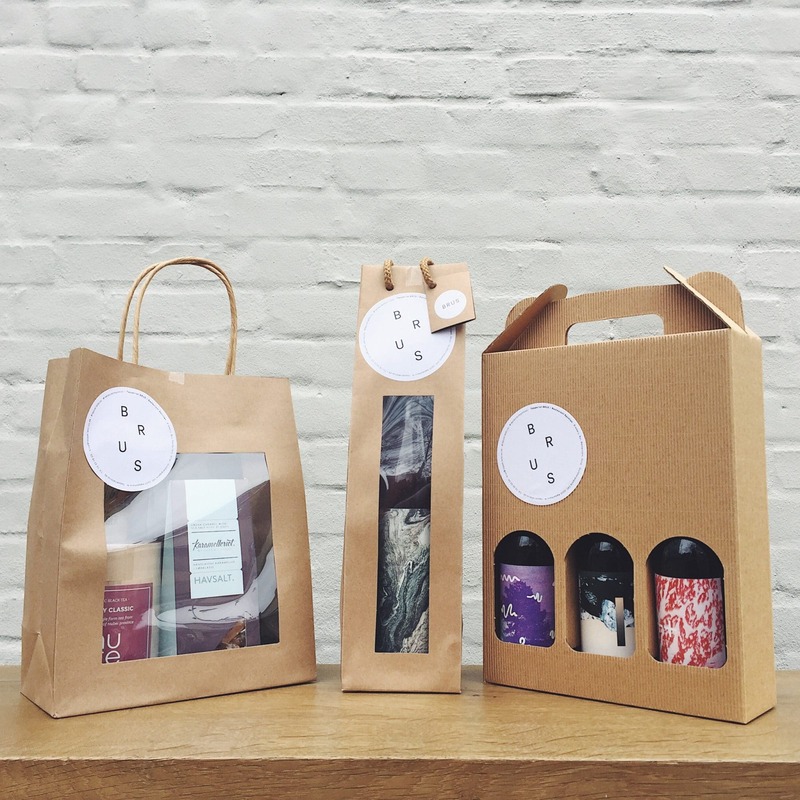 Up to Christmas we’re also offering gift boxes, baskets and cards from the BRUS Shop. 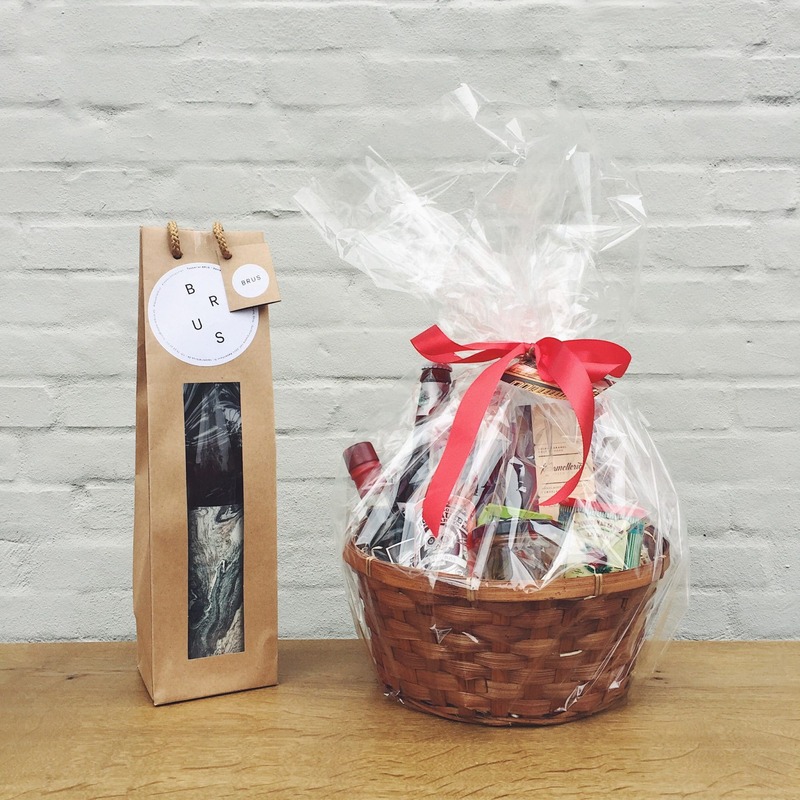 Swing by the shop to create your own gift basket, box or gift card – which can be issued with the amount you wish and can be used in the whole house; bar, restaurant & shop. 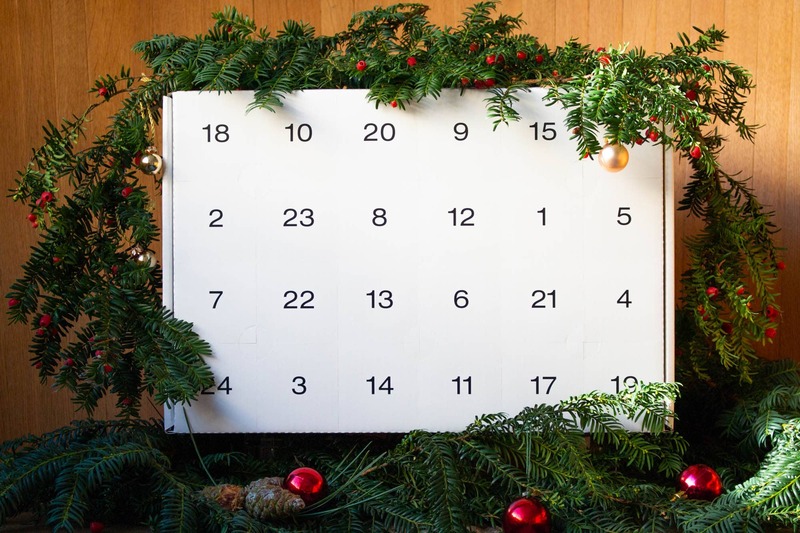 And last but definitely not least we’re selling this year’s beery Advent/Christmas Calendar from To Øl; 24 bottled and canned surprises in all styles and ABVs to get you safe and semidrunk through all the horrors and hygge of December.